Before reading, please assume spoilers for the entirety of the television show AS WELL AS the book Sweetbitter by Stephanie Danler. What initially caught my attention for this show was almost classical- the trailer for it just opened the door enough to get a glimpse of the story inside without revealing what was actually going to happen. From there, I read the book and have been watching the episodes ever since. I finished the book a couple of weeks ago and reviewed it here, and while I will try not to do this, it is very likely that I will make comparisons to the book. 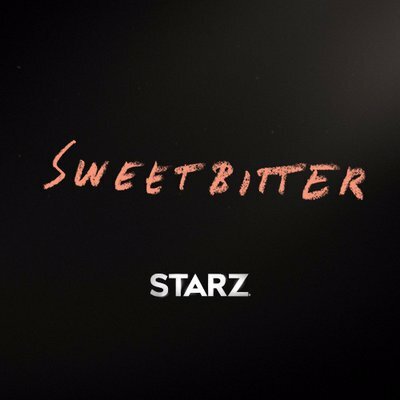 Sweetbitter in its first season has been a coming-of-age story that dips into the luxury of finding your own life independent from anyone and anything. Tess has been an incredible character to follow as we see her struggle, succeed, and explore the different avenues that are presented to her as options for ways to live. 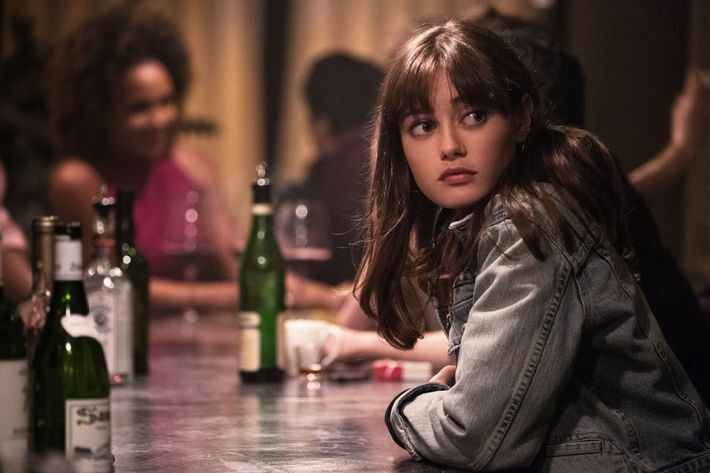 The key element of this story and of this season comes to point in the finale when Tess tells Simone that she has never really allowed herself to want anything. While not explicit until this point, once Tess says that it becomes clear that this was the theme coursing underneath everything. She finally is starting to let herself want things in her own life. Looking at the character of Tess, she is very human. A bit cliched, but also necessarily so. I think what is best about her character though is that she is slowly starting to grow a spine. It is very annoying to see a character bend their will so easily for others, but as the episodes progress, it appears that Tess starts to hold her own more and more. Despite this growth, I think there is still a lot of room for her to grow. The backstory is not as important for Tess, but I think I would like to see her develop herself as a less self-centered friend and establish goals and benchmarks for herself. That's kind of the whole point of the show, is for Tess to make a life for herself. One of the things that I really loved about the show is that the side characters got SO much more attention and development than they did in the book. For example, I loved Sasha in both the book and the show, but the Sasha in the show was such a more fleshed out person. I love that he and Tess have a whole other relationship to them that was not in the book and I think it can come in extremely handy in the future should they be approved for a second season. The show definitely did not cover as much ground as the book did, but honestly, that is fine with me because we got to see a lot more of the other characters and build relationships with them all instead of just a handful. For those of us who have read the book, we know that there is a whole lot more to the Jake/Simone plotline. 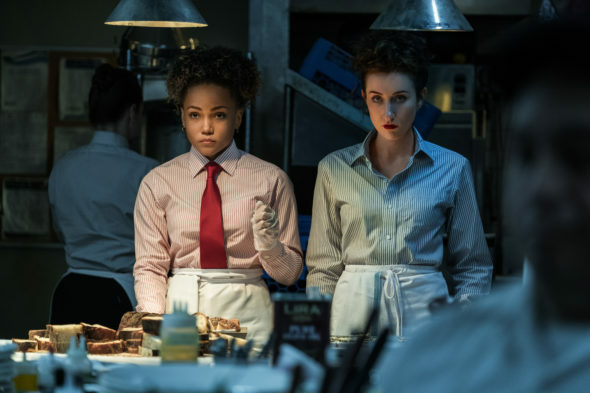 It is a very interesting and disturbing dynamic that they have between the two of them, which was briefly hinted at in this season's finale, but overall, I thought it was just a tad underdeveloped in the show. A lot of what I think the viewer was supposed to use to get this feeling from was Tess's speculations and questions to other workers, but that doesn't feel substantial enough to me. There were rarely any times that there was a significant example of the creepy vibe of their relationship actually coming from them (Jake and Simone). And while I know Tess is supposedly a good judge of character, that is not enough for me to take her insecurities to the bank. Because that's partially what they are when they're coming from her: insecurities because she is into Jake. Why just under 4 stars if I can't really find anything bad to say? It's because nothing really blew me away either. The acting was good, the camera work was good, the setting and scoring were good, the script was fine... it all just sort of leveled out a bit when I think it could have reached a different height. The character development should all keep progressing I think as is- with the exception of Jake and Simone who could use some more work in their relationship. The plot should definitely continue to see Tess find herself and grow as a person. The tone of the show is in the right area. Everything I think though could be stepped up just a little. My biggest question now is if there is going to be a season 2? There is definitely enough story left because the show did not cover the whole book. Plus, I want to see more from all of the characters and how their relationships unfold. Especially in regard to Tess, because she is a bit of a self-centered friend and I want to see Ari put her in her place. Also, there should be a very significant moment with Howard that is pivotal to Tess as a character growing and deciding to take what she wants for her life and I want to see that. Well, I do and I don't. It's a horrible situation, but what Tess decides to do afterward is great. With all of that, I hope there is a season 2. I would definitely watch it because I think the creators of the show have a good grasp of the story and can make it better and better.